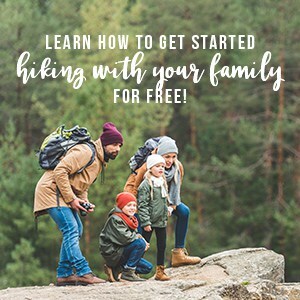 This post is sponsored by Ancient Nutrition, but the content and opinions expressed here are my own. Smoothies just got a whole lot better for you! 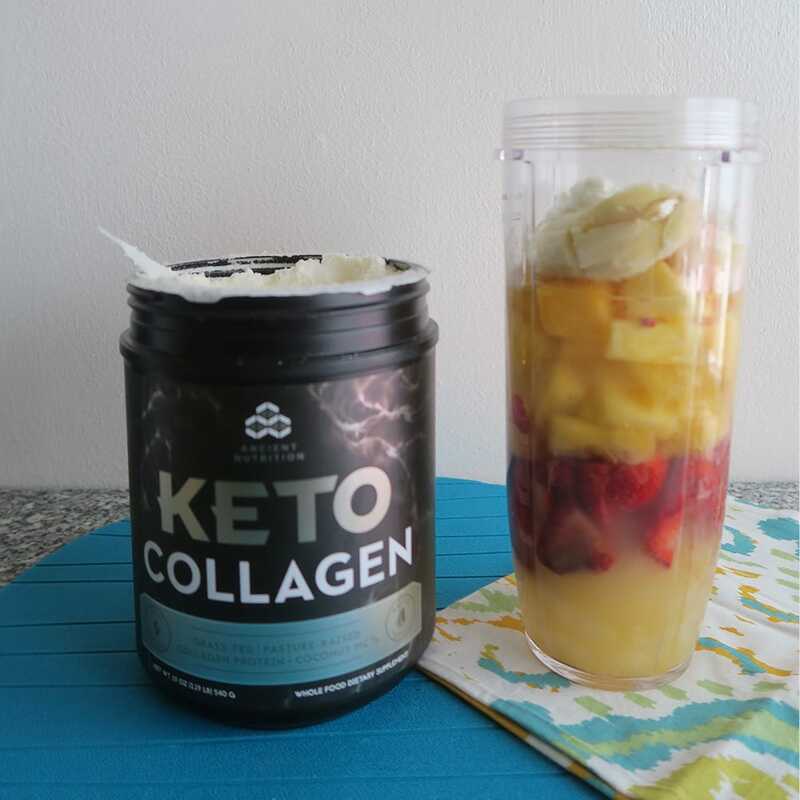 Check out my new favorite addition to smoothies and see why I’m loving Keto Collagen. For a few years now, Nathan and I have been on a smoothie kick off and on. It seems to last for a couple of weeks, or even months, where all we have for breakfast is a smoothie. It all started after we woke up to the same informercial for a blender when we went on vacation to Florida. We never bought the blender, but we did make some pretty badass smoothies based off of the infomercial, haha. We’re not on the ketogenic diet, but we do try to eat lower carb and higher protein. And we are definitely hoping to experience the benefits of collagen peptides combined with medium-chain triglycerides. And it’s SO versatile. We love it in our smoothies because it is barely noticeable. And most of those claims are very, very, very false. I notice. And some are unbearable. I’m looking at you, greens. The great thing about it though is that it can be used in a lot more than smoothies. Keto Collagen can be used in water, coffee, milk, or tea for beverages. It can be mixed in your foods as well. And it can be served hot or cold. Combine all ingredients in a blender and blend until thoroughly combined. Add more water for a thinner smoothie, less water for a thicker smoothie. Ready to try Keto Collagen in your favorite drink or food? You can get 15% off your purchase with the code KETOCOLLAGEN15 through 9/30/18.